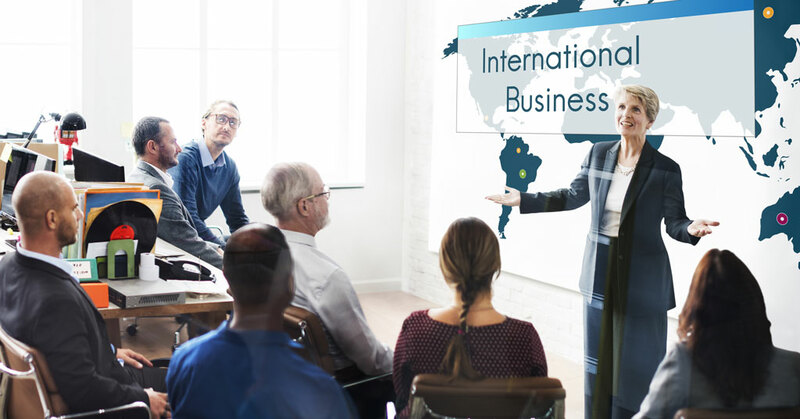 When the topic of international development comes up during strategic planning sessions, many franchisors are quick to dismiss the opportunity, citing costs or potential untapped white space in the U.S. market. Such lack of clarity can be a serious problem 'for franchisors embarking on a rapid growth plan, often resulting in mistakes that can put the franchise at risk. This article covers five common mistakes made by international franchisors and provides suggestions for avoiding or mitigating them. This is one of the most common pitfalls for franchisors looking to expand in global markets. Take pricing for example. A product pricing model that works in Germany may not work in Norway or Sweden, even though all these markets fall under European Union laws. This also applies to branding the franchise, fees charged to franchisees, and pretty much all aspects of a franchise development strategy. Denny's is a case in point. 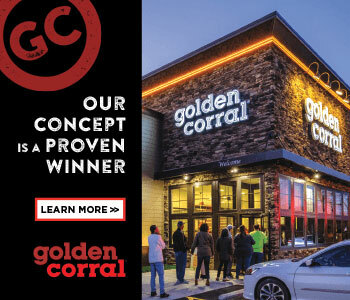 Although Denny's is known for its freestanding restaurants in the U.S., the company has a more flexible footprint for international locations and has opened in malls, casinos, hotels, and airports. And in Central America, Denny's restaurants are 5,000 square feet, which is 1,000 square feet larger than in the U.S., since restaurants in that region often cater to larger families and groups. Conclusion: When it comes to international expansion, there is no "one-size-fits-all" solution. Each venture must be carefully structured to reflect the needs of the business, the target market, and the franchise partner. This potential pitfall is not limited to understanding consumer demand for a franchise's product or service. Failure to understand acceptable cultural norms around soliciting franchisees, competitive fees, and an ill-informed understanding of in-country direct and indirect competition can often lead to challenges in a successful global expansion. Take allocation of fees for example. It is important to know about what is the "right" level fee to be charged. For instance, in Japan, while master franchising may be the most common alternative, large up-front franchise fees often deter investors from signing up, no matter how successful the franchise is. Conclusion: As a rule of thumb, fees should be determined only after estimating associated expenses. With that in mind, costs of closing an international transaction can be significantly higher than for a domestic transaction. Most studies of international franchisors indicate that 80 to 85 percent of U.S. franchisors use master franchising as their typical expansion approach. Lately, however, we have been hearing a lot of U.S. franchise development executives complaining that too many master franchisees were not succeeding. In fact, close to about 20 percent of international master franchisees fail to open a single unit. While a master franchising strategy could work for smaller overseas markets, where a franchisor would have to scout for a single master franchisee, larger markets such as the U.K. or Brazil may need a more fragmented approach toward development. Subway, for example, has regional developers in markets like France and Germany, with market sizing for each developer based on population density and consumer expenditure patterns. On the other hand, offering an entire region to one master franchisee is not uncommon in some areas. McDonald's recently signed Terra Firma Capital Partners Ltd. as its master franchisee for the entire Nordic region, i.e., Denmark, Sweden, Norway, and Finland, which currently includes 435 restaurants. Conclusion: The key to international success, beyond having a strong business concept, is also to ensure that the overall structure adopted in each country is one that suits the individual business. Depending on the country, franchisors may find themselves in international markets where lenders must be educated about franchise financing. Take Australia, for example. There are four big banks where most financing is concentrated, and many smaller regional lenders that are not as sophisticated and focus on their specific geographies. The four big banks offer a franchise accreditation program of some kind that recognizes the strength of a franchise brand and business model to generate strong cash flows for a new outlet. While such programs are common at the big four, they have only recently begun to be featured at second-tier Australian banks. Conclusion: Franchisors would be well-advised to find a financing partner in countries like Australia that can best help in navigating the local waters and create structured relationships with large lenders. Whether it's crossed legs at a meeting or an informal email response, the simplest of gestures can mean the difference between landing an overseas deal or going home with nothing to show for your trouble. One U.S. company found out the hard way when it wanted to open a factory in an Asian country where the majority of the workforce was Buddhist. They managed to learn that a statue of Buddha had to be erected at the main entrance of the plant so employees could bow in respect as they came in. On the day of the opening ceremony, one of the guests observed that the statue at the entrance was visible from the bathrooms in the factory. Local workers were shocked by the disrespect that the U.S. company had shown with such a design and refused to enter the factory. The company had to spend a lot of money on reconstruction, a loss of capital that was avoidable. Conclusion: International expansion has opened numerous doors for small businesses looking to uncover new streams of revenue. But to succeed globally, business owners must successfully navigate the new territory of cultural divides. Among 480 small and medium-sized enterprises from 12 countries surveyed by the Economist Intelligence Unit in 2014, a majority foresaw expanding their business internationally as the future for their companies. However, very few understood the importance of finding the right advisory partner (or partners) to help them navigate the choppy waters of international growth. Ritwik Donde is a senior research analyst at FRANdata, an independent research company supplying information and analysis for the franchising sector since 1989. He can be reached at 703-740-4700.